Welcome to the all-new French Riviera Blog! 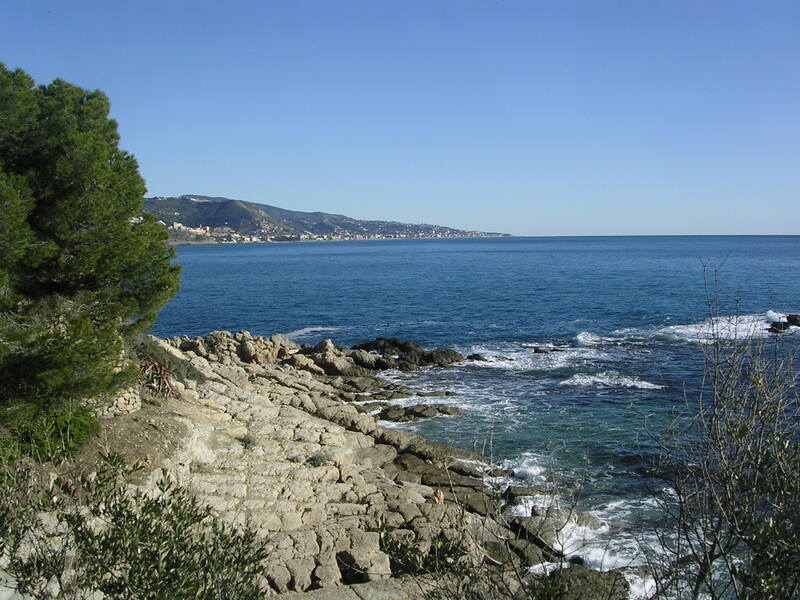 The aim of this website is to provide totally opinionated information for visitors to or residents of the French Riviera to make the most of their time here, avoid getting ripped off at tourist traps and to enjoy the very best that the area has to offer, for all sorts of budgets. Naturally, all the opinions provided are totally personal and unbiased: I simply recommend places that I have personally visited and where I have had an enjoyable experience (and I do enjoy eating out and sampling lots of places). There is therefore never any form of bribery involved for a good review! Reviews will tend to be more oriented around the, prettier in my opinion, area between Nice and Monaco, simply because I live there and therefore have easier access to the destinations. What are my qualifications for writing about the Riviera? Well, as a foreigner who has lived in Monaco since 1989, I have always perceived the area as a place where there is constantly something new to be discovered, unlike London which is where I was born and bred. 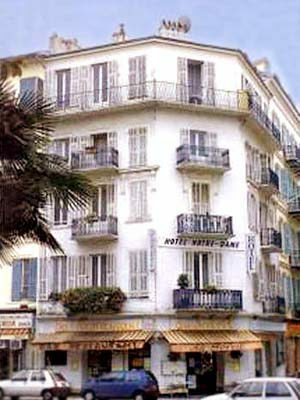 In September 2004, I figured it would be fun to run my own business and, despite never having worked in the tourist industry, therefore decided to purchase a small hotel in the centre of Nice, Hotel Notre Dame: life was a rollercoaster ride ever since, with enough interesting adventures within the day to day management of the hotel to write a very thick novel. One of the advantages of the hotel however was that, given the hugely cosmopolitan nature of the client base – this may seem like a cliché but in my case, the clients really did come from all over the world – it was a real pleasure to chat with them, exchange information about the Riviera and to learn more about their own cultures. I ended up selling the hotel in March 2007 and am now back in Monaco doing something completely different but still enjoying life here. I have tried since I moved here in 1989 to glean as much practical information as possible about what to see, do and where to eat in the area, and figured that a blog would be an ideal platform for potential visitors to learn more about the Riviera, beyond the stereotypes of glitz, glamour and Z-list celebrities that may be spread around by the press (with the notable exception of St Tropez in the summer!). And finally, I have done quite a fair bit of travelling myself, all around the world. Some of these experiences will find their way onto this blog in due course. Professionally, I have done all sorts of things in addition to owning and running a hotel: after studying in London and York in the UK and living/working in Brussels and Beijing, I returned to live in Monaco in 2002. My experiences here included a role as purchasing manager in textiles, as commercial manager for a company selling Italian food to supermarkets all over France and my last position, in the first half of 2011, as part of the press team at the Prince’s Palace of Monaco helping to promote the Monaco Royal wedding in July, a once in a lifetime experience. 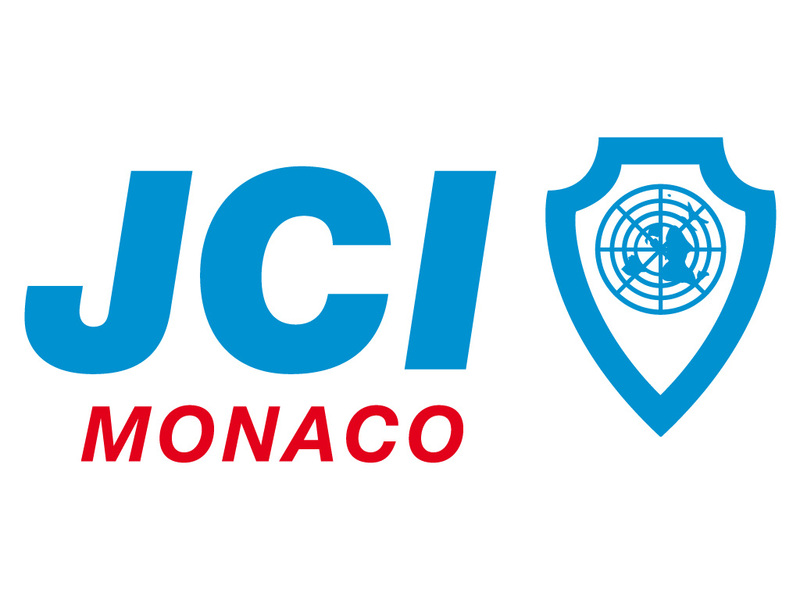 I have also been, since 2003, an active member of the Junior Chamber International in Monaco (JCI Monaco), an amazing global association promoting leadership and entrepreneurship among young people aged under 40. In March 2009, I was fortunate enough to have been elected as National President of JCI Monaco for 2010 and the organisation has helped me meet some amazing people from all over the world and gain some fabulous experiences, some of which will be recalled in this blog. So I can definitely recommend joining, especially for new residents to meet like-minded people in a friendly atmosphere. Anyway, enough talk… I hope you enjoy reading my posts and if you have any feedback, positive or negative, please don’t hesitate to get in touch with me – I won’t bite!